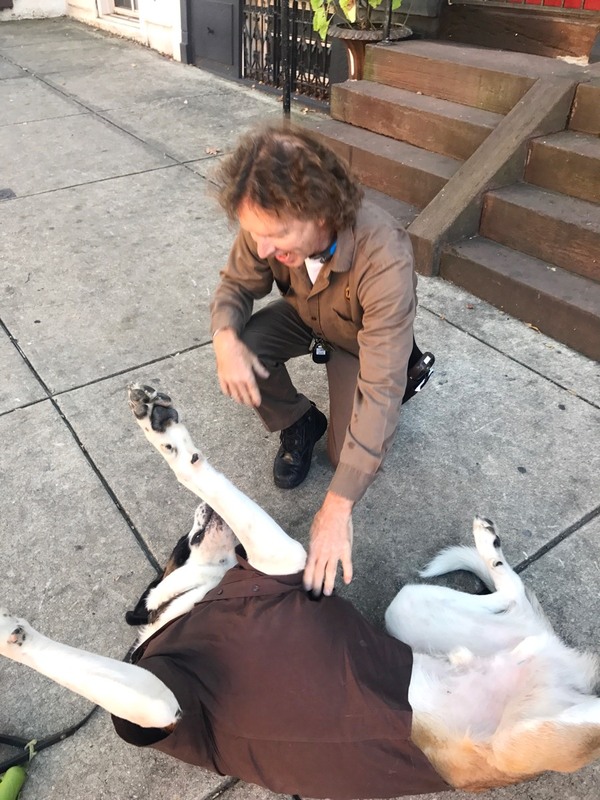 By Sarah Zlotnick·	 11/1/2017, 5:25 p.m.
Halloween may have filled your Insta feed with dozens of adorable baby and pet costumes, but we personally think that Fred, a 160-pound, 2-year-old St. Bernard, takes the cake here in Philly. 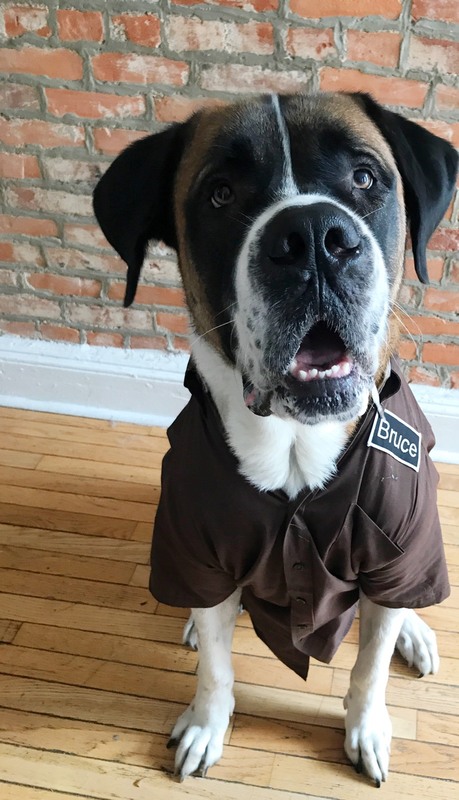 He loves his UPS driver, Bruce, so much that his owner, wedding and event planner Lora Horst, dressed him up in a UPS uniform bearing Bruce’s name for Halloween. What’s even better? Lora made sure to have a package delivered yesterday so that Bruce could see the costume first-hand (and obviously pose for pics). 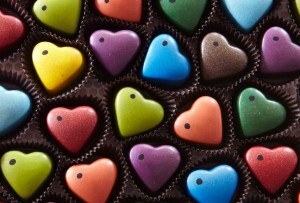 Fred and Bruce’s love for each other is longstanding and well-documented. 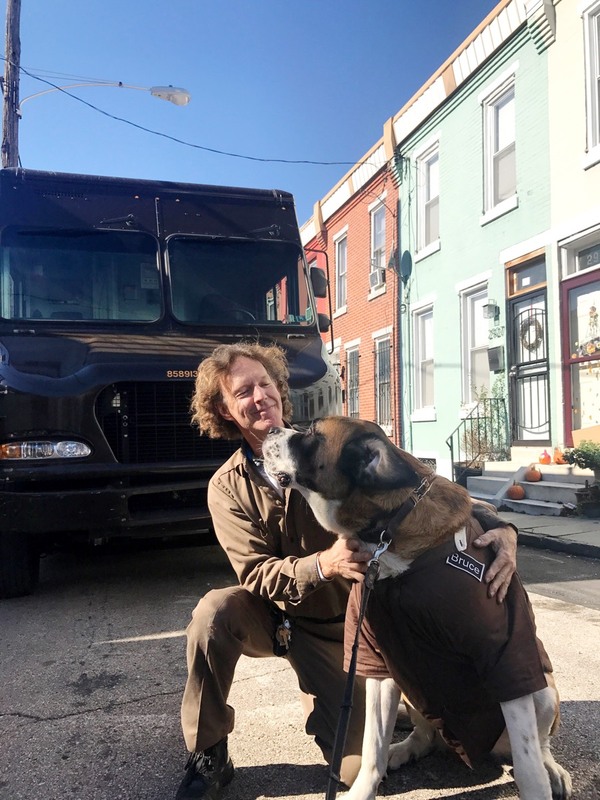 Fred waits by the door every day for his UPS buddy, and, if he’s out for a walk in his Fairmount neighborhood when it’s delivery time, will chase after the truck while Bruce is driving. 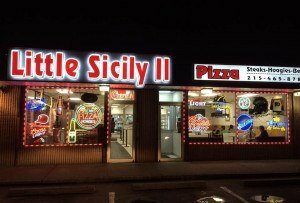 If Bruce is parked and delivering, Fred will wait patiently by the truck for him. 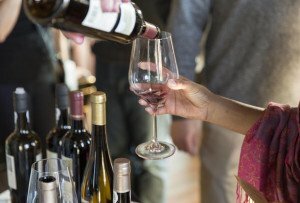 “He doesn’t do this with FedEx or USPS,” says Horst. 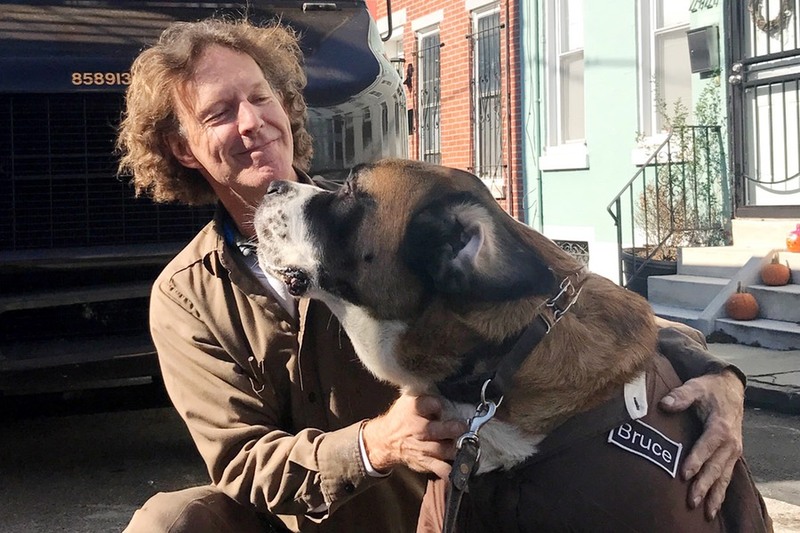 Horst also says that Bruce has been delivering on her neighborhood’s route for over a decade, and is a beloved figure in the neighborhood. 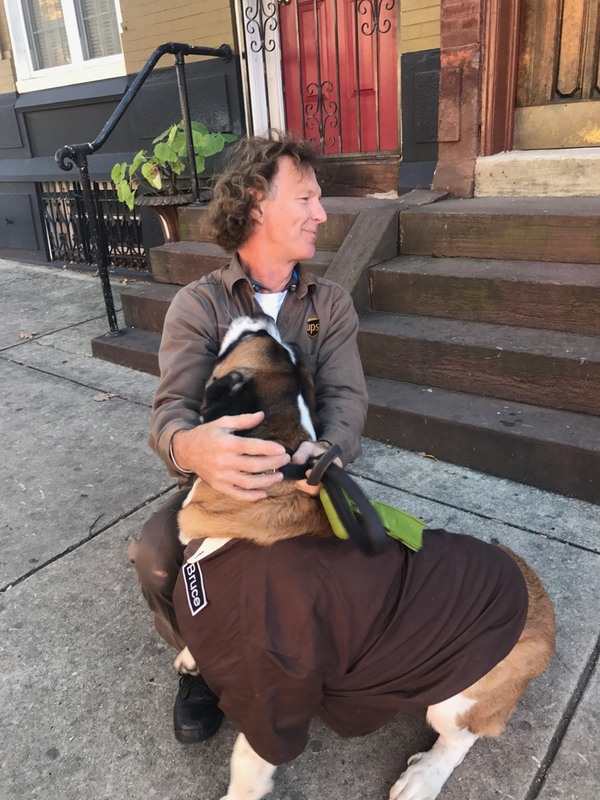 Wanting to show her appreciation as well as Fred’s, she ordered her pooch a brown button-up shirt and a “Bruce” patch from eBay, then made sure to have a package delivered via UPS yesterday so that Fred could see his “role model” while he was dressed as him. See more photos of the two Bruces below! Fred dressed and ready to see his favorite human! 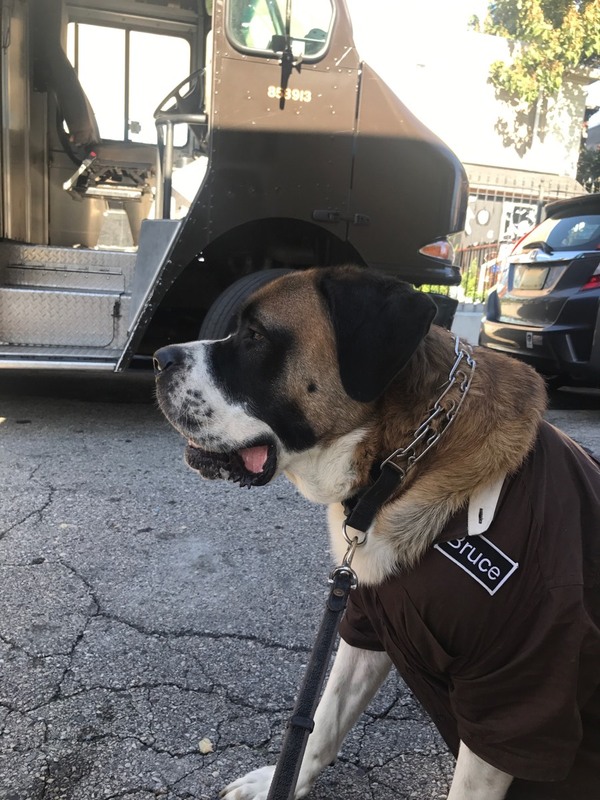 Waiting by Bruce’s UPS truck to show off his costume. Dog mom Horst gets in one good pic before the kissing and belly scratches commence. And so many belly scratches!